A very Classy Valentine’s Day. Happy Valentine’s Day! Time to break out the candy and the flowers. Of course, one of the significant figures of Valentine’s Day is Cupid, the Greek god of affection and desire. With his bow and arrow in hand, he’s ready to strike both lovers in love and lovers of music. You see, the guy hasn’t done half-bad for himself being immortalized in a handful of hit singles. Time to spread out your wings as we take a look at a box full of sweet singles spread out over the decades. 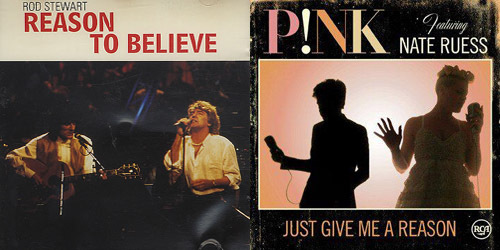 Three separate songs entitled “Cupid” have entered onto various Billboard lists. Arguably the most famous of the “Cupid” songs appeared on the charts for the first time in 1961, when a then 30-year-old Sam Cooke took it to #17, which seems rather low given the song’s legacy. Alas, it happened many times back in the day. A discofied remake by Tony Orlando & Dawn became the group’s last top-40 hit on the Hot 100, spending two weeks at #22 in March 1976. 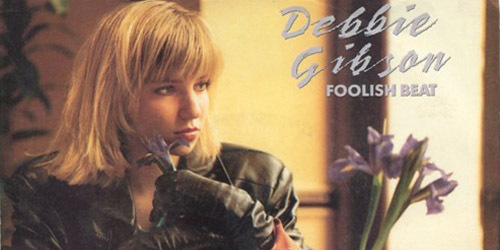 (They continued to hit the adult contemporary chart through the next year before breaking up.) The highest-ranking version of the song came in 1980, when R&B group The Spinners took it to #4 in 1980 in a medley with an original tune, “I’ve Loved You For A Long Time”. The latter part was written by composer and producer Michael Zager, best known for his minor 1978 hit “Let’s All Chant” with his band. 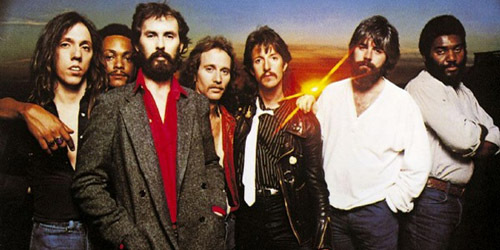 It was also the group’s last top-40 hit, though they had some minor success on the R&B chart for several years afterwards. In 1997, male R&B quartet 112 became a big act on Urban radio, thanks in part to their third single, a totally different “Cupid”, which went to #13 on the Hot 100. They released several albums from the late 90’s through the mid 00’s. Finally, just last year, a third song called “Cupid” made the Billboard charts, the genre-specific Adult Pop Songs survey. This song, done by Canadian singer Daniel Powter, went to #36 over the summer. It missed the Hot 100. Of course, you know him from his #1 hit, 2006’s “Bad Day”. A Christmas remix of “Cupid” did basically nothing for the song and he hasn’t released anything new since. After a failed single in the fall of 2006, the band struck gold with a rerecorded version of this song, which became a hit in 2007. It was originally recorded two years prior. It featured Patrick Stump of Fall Out Boy singing the chorus and sampled Supertramp‘s “Breakfast In America”, released a single to minor success in 1979. With strong sales and big radio play, it went to #4 on the Hot 100 in April and also spent five weeks at #1 on the CHR airplay chart. They pulled off the same track (#4 Hot 100/#1 CHR) with their 2011 single, “Stereo Hearts”, featuring Adam Levine of Maroon 5. 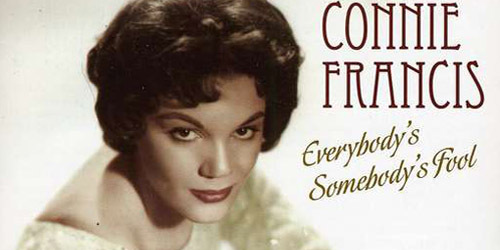 The very first of the “Cupid” title to make the Hot 100 was this Connie Francis tune from 1959. It went to #14 in August of that year. The song was co-written by Neil Sedaka, who released his own version the same year (though it didn’t hit the U.S.) and has been recorded several other times since then. 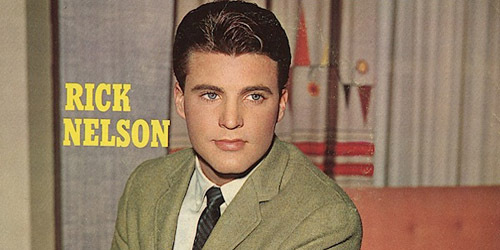 Francis had several top ten hits after this single, including the #1 “My Heart Has A Mind Of Its Own” in 1960, before last making the top 40 in 1964. Chances are that you’ve done the dance at some point or at least heard the song. 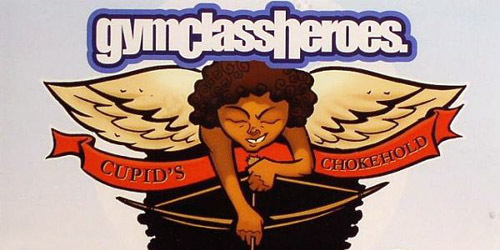 Originally a regional hit in the South, it spread nationwide, and by August 2007, the only charting single for Cupid (born Bryson Bernard) made it to #66 on the Hot 100 and just missed the top 20 on the R&B chart. You may remember that he tried out for The Voice last season singing none other than his only hit. He paid the price for it; none of the judges selected him and he doesn’t anything significant since the appearance. Here’s wishing you a Happy Valentine’s Day! Do you have any favorite songs to celebrate the occasion? Let me know in the comments or on Twitter: @AdamFSoybel.